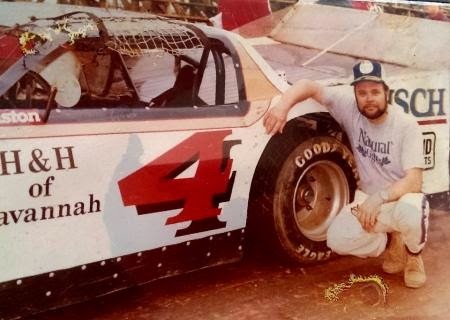 "Anytime the #4 Showed Up, They were Ready to WIN!" Usually when I fire up the ole Underwood and roll a crisp sheet of paper into her, I've got an abundance of ideas I'd like to get across and know exactly How/What I'd like to say. My fingers will dance across the keyboard anxiously pulling words into motion in a symphony of light and delight all set to Excite the Mind's Eye. This is not one of those nights. My fingers are heavy and heart solemn as I remember one of the Best DLM Drivers to have ever Graced Georgia Clay. On April 20th the Good Lord called Mr David Into Home to Chase Checkered Dreams on Heaven's Clay Banks. 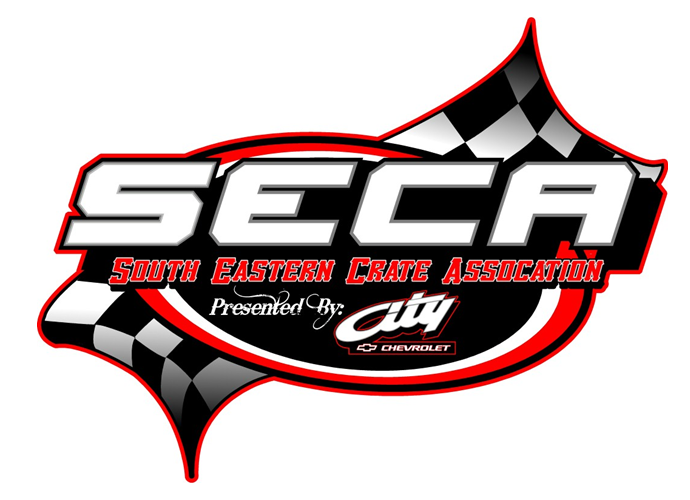 It's Magical at Swainsboro Raceway! Anytime you're at a Dirt Track it's a Magical Time! From familiar fellowship to chili/cheese dog concessions to the solicitous smell of burnt racing fuel wafting the air. 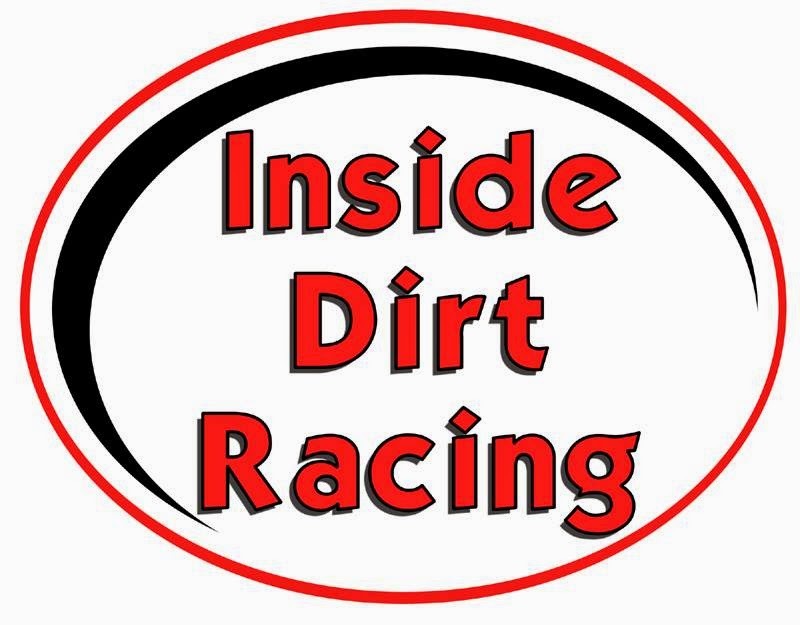 Walking through the infield you'll find crews pitching in getting done what needs to get done so their ride will be found basking in Victory Lane's sweet glow by night's end. Then after all is said and done teams helping each other pack equipment and exchanging information for a better show the following week. This Saturday Evening was an Exceptionally Magical Event. 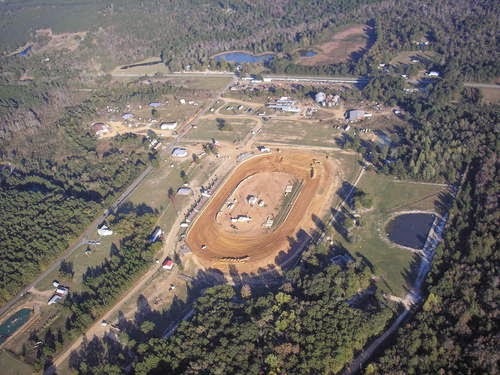 Purvis Family Venue Support Great Side by Side Dirt Track Action at it's Finest!! #TailGateNews- It's GAME ON for GOON!!! Gittin It, Gittin It, GONE!! It's been a little over 10yrs since Ben 'GOON' Faircloth sat behind the wheel of his first DLM. It was a Brand New Predator Hobby Chassis by Jimmy Sharpe. The team converted it into a 4 Bar LLM and went about to make their mark on S GA's DLM World. Since then Team BFR has gathered a Plethora of Impressive Feature WINS (including the Much Coveted PineTree100), Handful of Championships and Devoted Fan Base that RIVAL Most SLM teams! 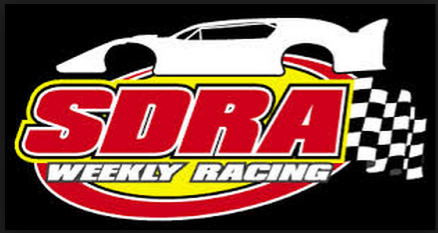 Staff at SGR was privileged to spend some quality time with the team at their Race Shop in Swainsboro this past weekend getting the inside scoop on what they're all about. BFR is Certainly the House Built by SPEED!! 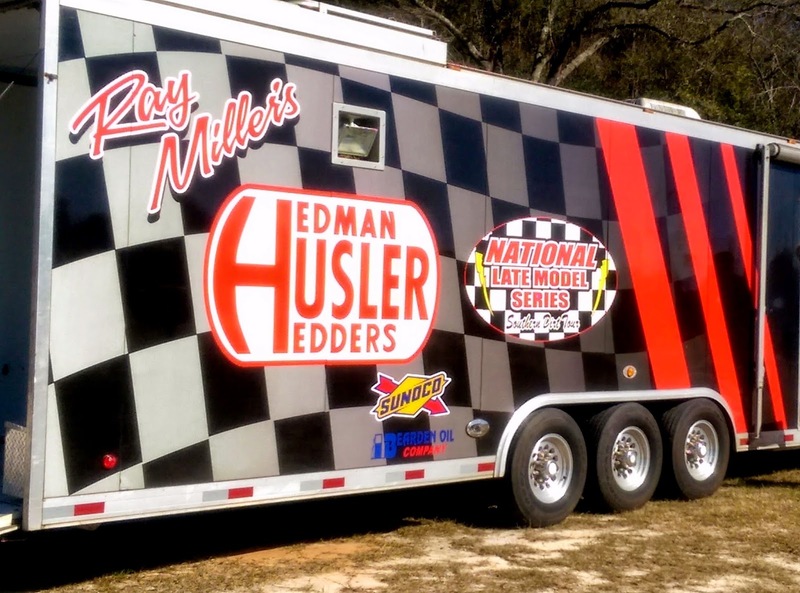 Tyler Mimbs rolled into Swainsboro Raceway with a solitary mission in mind: "Get to the front QUICK and NEVER Look Back!!!" 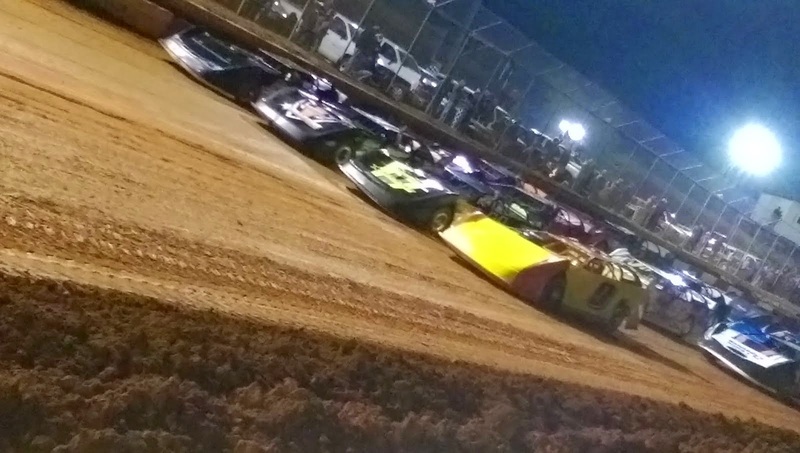 Any casual observer could look around the infield at Swainsboro and see 11 other CLM Teams had arrived with the same exact Game Plan. However on this beautiful S GA spring night, no one was a match for the Mimbs Race Team. They unloaded the #11 Woods and Associates Fabrication/Auto Parts R Us/MasterSBilt SmackDown and went right to work. Timing in a Brilliant 15.244 they set FAST Time Honours and Quickly Claimed P1 starting spot for Week #3's Feature Event. Memories are made of moments like this!! 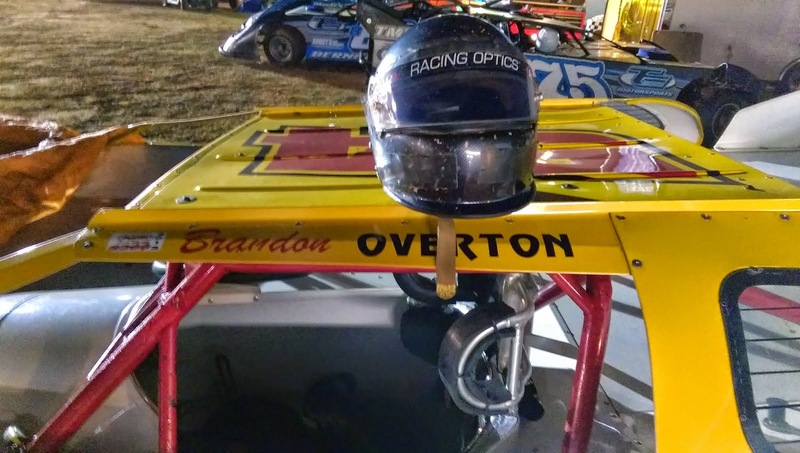 Although weather had shortened the 2nd Annual Emory Stone Memorial into a single day affair, Fan and Racer alike came to Oglethorpe Speedway Park on 3/21 in droves. They were on hand this Beautifully Scripted Day to Pay Tribute to the Stone Family and Memory of a Man who made OSP a HighWater HallMark of Dirt Racing in South Georgia! Graciousness of Emory was widely known throughout the South, driving car counts and calibre of cars through the roof. 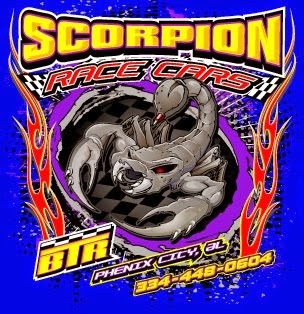 If you were lucky enough to make it out of a "C" or "B Main" into the "A Main" you accomplished something. Goes without saying the level of driver you were should you take Checkers in the "A Main". In Emory's eyes every weekly racer, no matter which division, at OSP was "His Boy". Memories like that stand the Test of Time. 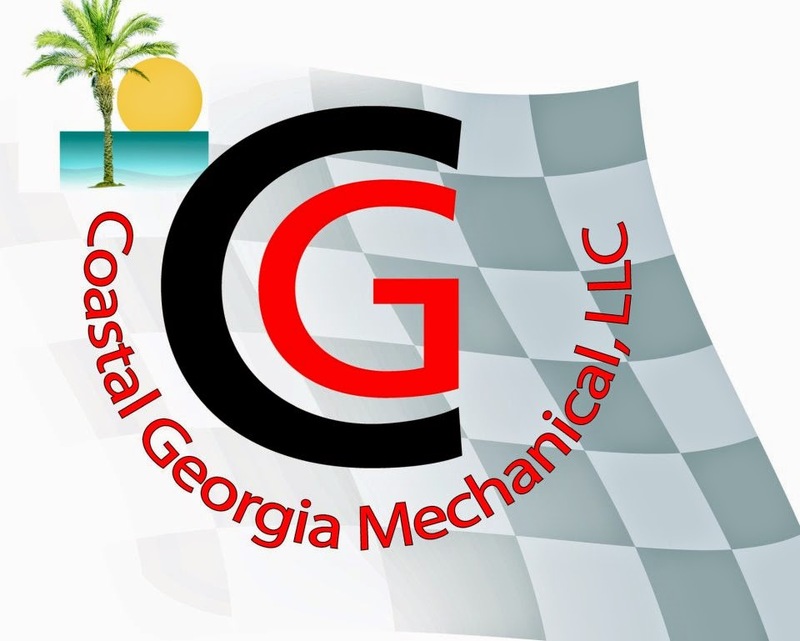 When you have been instrumental in helping a man's vision be realized on how a series should Develop, Thrive and Become THE Household Name in South Georgia Racing. You've accomplished a feat far fewer before you have. Donnie Brown has done that and the passionate truths he holds in his heart about our sport will enable him to do so again!!! 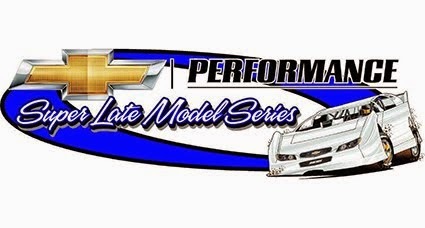 The vaunted National Late Model Series would show up at any given venue with 50-60+ LLMs in tow wanting to make Ray Miller's Show. BIG Names followed religiously where this series led. 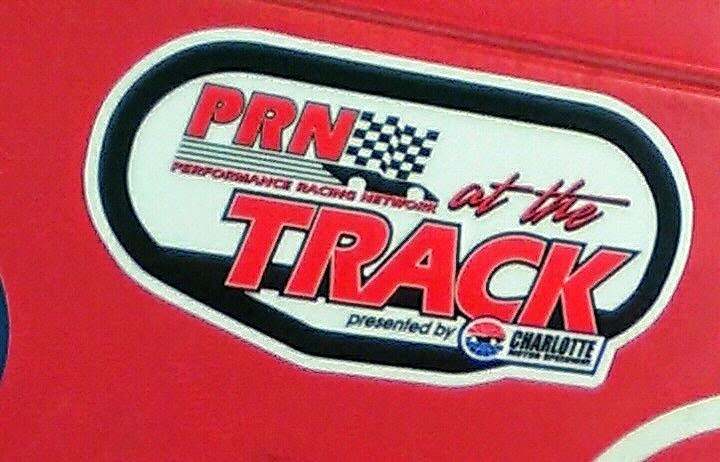 Names including "The Professor" Ivedent Lloyd Jr, "JAX Juggernaut" Jason Fitzgerald, "The Gambler" Russell Brown Jr, "Magicman" Mark Whitener, "FlatFoot'n" Casey Barrow and more. These Racers along with everyone in the elbow room only Grand Stands knew fully a third of these elite Wheelmen would make the A Main. They also knew every Man Jack of them would be treated exactly the same way. No Matter who you were.